osCommerce is an online shop builder. It provides all the tools you need to create your own web store including osCommerce payment method Nochex. Hosting over 300,000 stores, from business owners to developers. osCommerce have you covered! osCommerce has been creating amazing ecommerce webstores for over 15 years. They used open source code to add transparency, giving you the trust and securing you need. They have dedicated community forums with over 1.5million posts! So if you’re looking for a specific answer, you’ll be sure to find it. osCommerce provides you the tools to create your own hosted shopping cart. Allowing you to start selling products and services to customer all around the world. 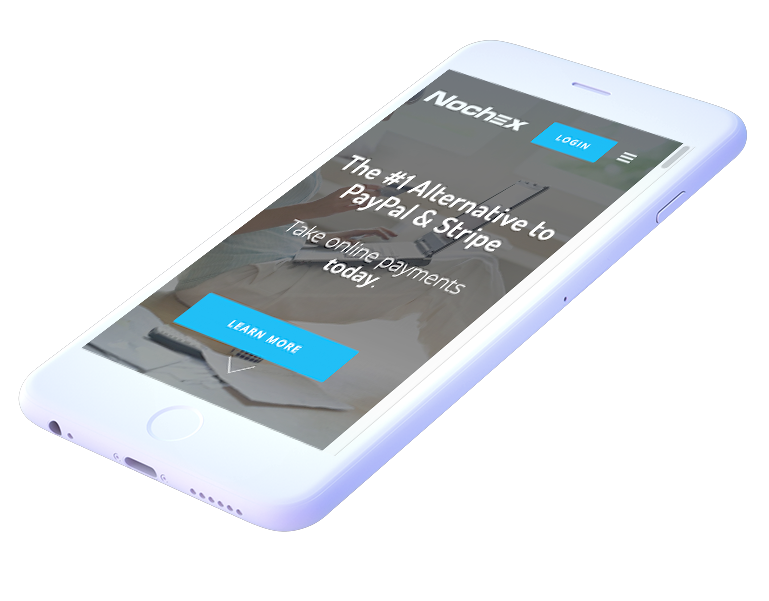 Use Nochex as your payment method for the best checkout experience. Choose Your Shopping Cart and Start Using Nochex! osCommerce provide a solid ecommerce foundation framework. They have over 5,000 add-ons available for free. These add-ons help develop your business, and grow your online store. osCommerce says it has a huge online community that support each other on their online forums. These include developers, ecommerce experts, small business owners, and enterprise executives. Users share their experiences and aim to educate others how they can use osCommerce to develop their web store. It’s easy to use, easy to tweak and easy to configure just the way you want it. Among the preferred osCommerce payment method is Nochex. Still looking for a shopping cart solution? Nochex integrates with many ecommerce providers. View more shopping cart providers.